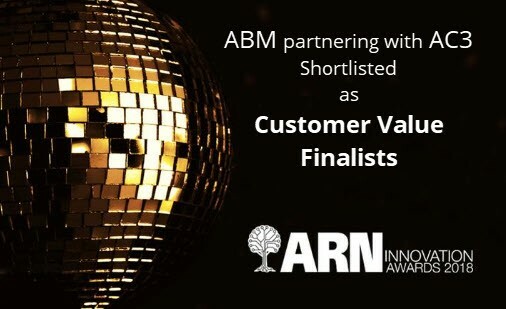 ABM Systems is proud to announce our shortlisting for the new-look ARN Innovation Awards in 2018. Partnering with AC3 we were shortlisted through our work in transforming business outcomes & delivering objectives of our customer through Qlik technology. 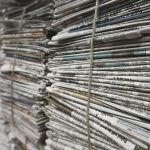 The selection process consisted of finalist submissions which were shortlisted by a panel consisting of ARN president and publisher, Susan Searle; ARN editorial director James Henderson; ARN senior journalist Julia Talevski and ARN Hall of Fame inductees David Henderson and Moheb Moses. The winners will be selected by an expansive panel of 170 industry judges, acknowledging creativity, innovation and excellence. 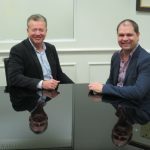 Then announced on Thursday 20 September at the Hyatt Regency in Sydney, a celebration dinner will host the leaders of the ICT industry, providing a platform to celebrate channel success in Australia. Congratulations and good luck to finalists of all categories.